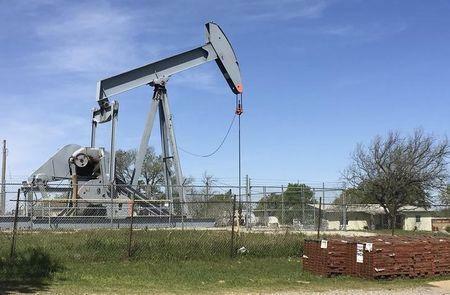 Crude inventories fell by 998,000 barrels in the week ended Feb. 8 to 447.2 million, compared with analysts' expectations for an increase of 2.7 million barrels. Crude stocks at the Cushing, Oklahoma, delivery hub fell by 502,000 barrels, API said. "The market was bid on the OPEC report, the OPEC numbers themselves, and Saudi Arabia bringing the production numbers down pretty good," said Bob Yawger, director of energy futures at Mizuho.